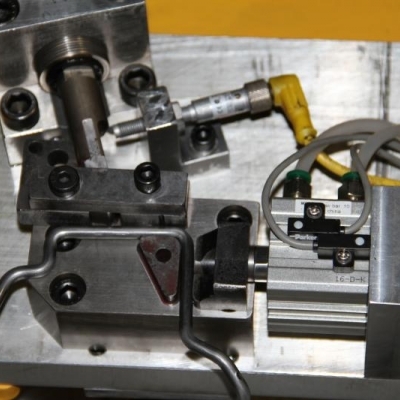 Multiplex Manufacturing in Ontario uses dedicated process engineering and in-house robotics to provide efficient wire forming capabilities for automotive components. 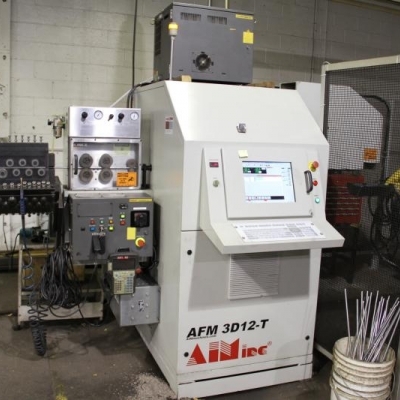 Forming or bending of wire is done with the astonishingly fast AIM AFM-3D12-T CNC wire bending machine, allowing us to reach production quotas in very little time. 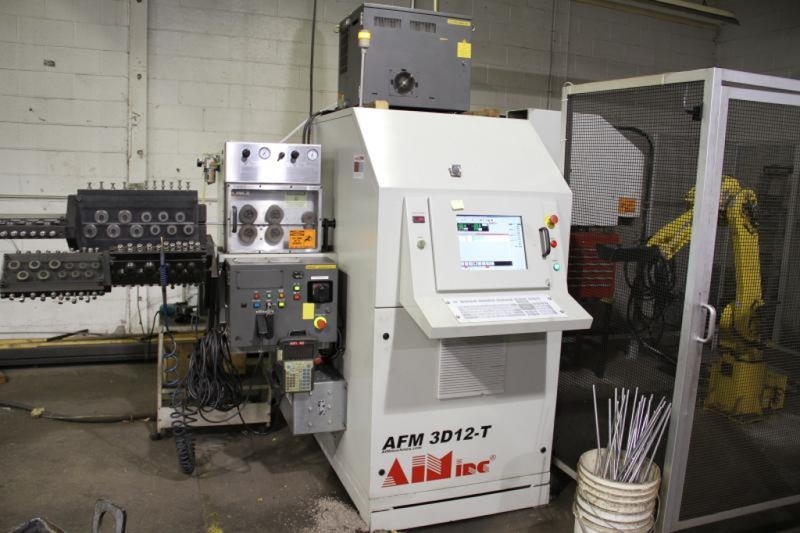 The machine draws wire directly from the coil, the wire is straightened and then fed to the bending head. 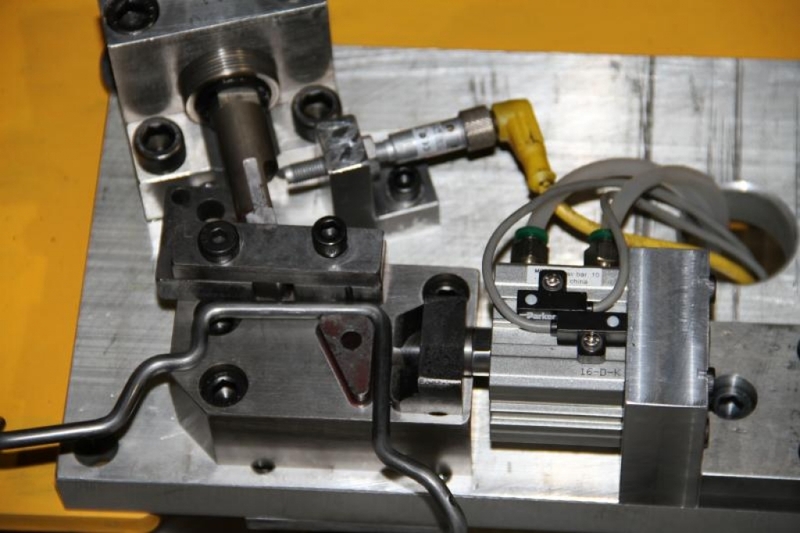 Three dimensional bending is easily accomplished by the 360 degree rotation of the Z axis. 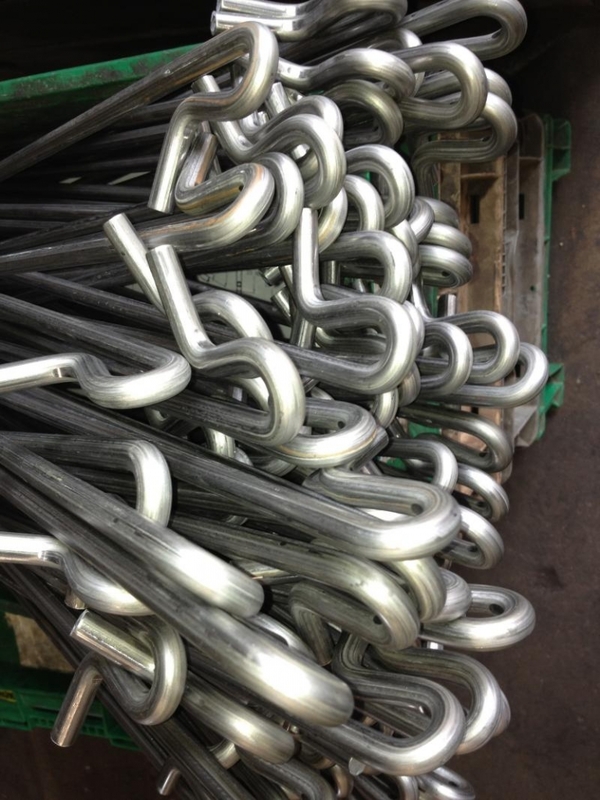 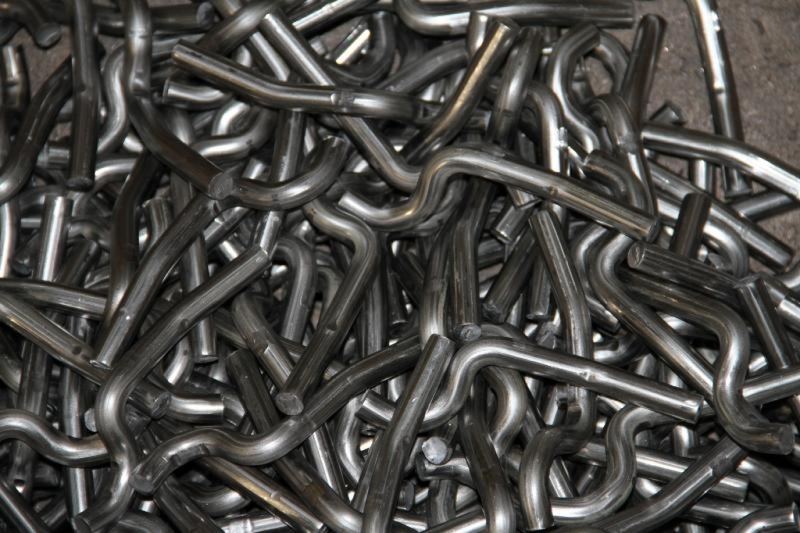 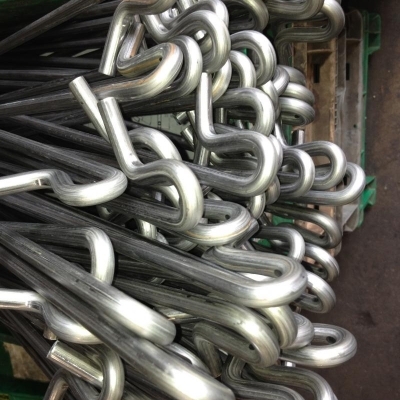 Our machine has the strength to bend mild steels, stainless and spring steels, up to 12 mm diameter. 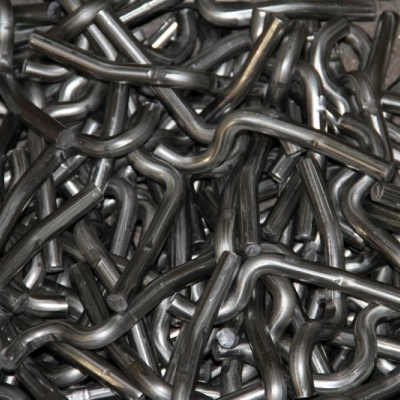 Dedicated process engineering and in-house robotics add to the efficiencies of our wire bending capabilities.